Update’s on what’s happening in the whisky world! For a review of the Kilchoman Sauternes Cask Matured General Release click here. Kilchoman have just sent out an email about their first general release Sauternes cask matured whisky. It was a bit confusing because they claimed it to be their first Sauternes cask whisky ever but in fact they released a club version in the winter of 2015. I’m going to toot my own horn here; I totally called that they would release a general version of the Sauternes! Aged for more than 5 years (fully matured) in a Sauternes cask from Bordeaux. Bottled at 50%. 6,000 bottles produced with a price tag of £73.50. This will be going on sale on their website tomorrow (Wednesday 7th September at 10am)! It will also be available in selected shops around the world. The club release was bottled at 60% and was one of my favourite releases from Kilchoman. So really looking forward to this one! As I have said of the club release, I think this is the only heavily peated Scotch whisky fully matured in Sauternes casks. Well I guess now there are two. Will definitely try to get at least a sample of this for tasting notes. I’ll add a link on this page to the tasting notes once I get them! Whisky Gifts : When you don’t want to buy a bottle. We all have whisky-lovin’ friends and family. Buying gifts can be tricky at the best of times and buying a bottle can prove a risky business (Ex. don’t know their preference, they already have everything they want, travel restrictions etc etc etc). 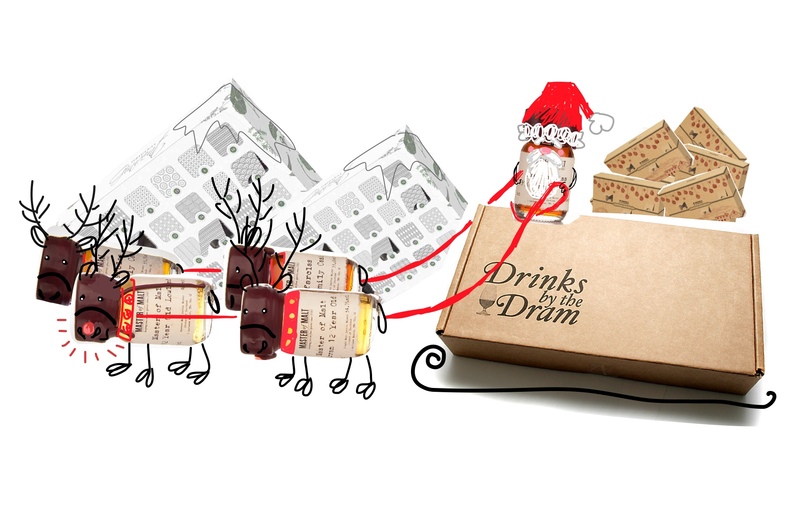 Here is my wish list, ahem, list of some great whisky gift ideas! Update! For tasting notes click here. 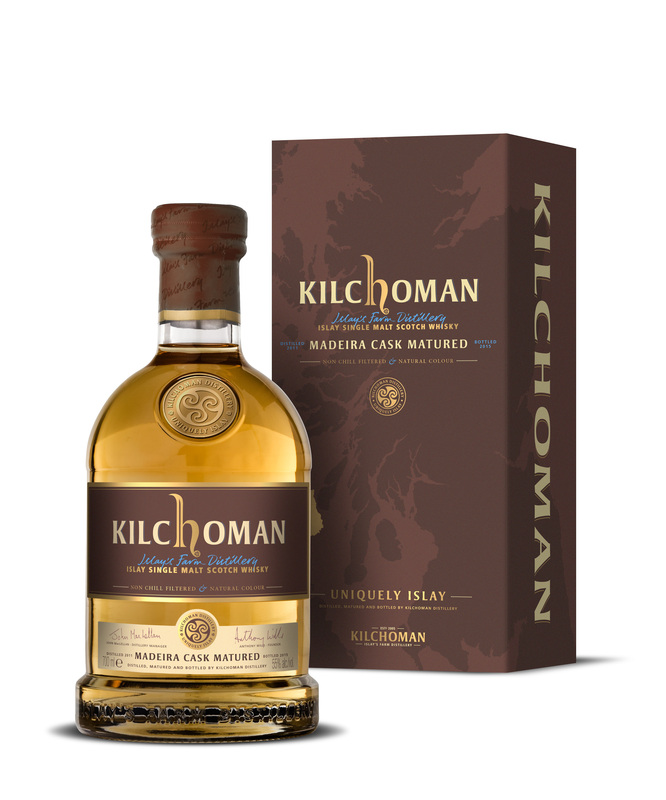 The first general release of a Madeira cask matured Kilchoman has just been announced! At least I just got the email. Some people may remember that late last year Kilchoman released a Madeira Cask whisky but it was limited to 600 bottles and was only available to members of the Kilchoman Club. Needless to say it sold out pretty quickly. For this release, Kilchoman whisky from 17 Madeira casks were vatted to make 6100 bottles that will be distributed worldwide. This expression will have an ABV of 50% (not cask strength like the club release). The casks were filled in 2011 and bottled this year. So although there is no age statement it is 4 years old more or less (similar to the club release). Note that this is a full maturation in Madeira casks! Albeit a short one but young Kilchoman whisky is nothing to scoff at. Update! 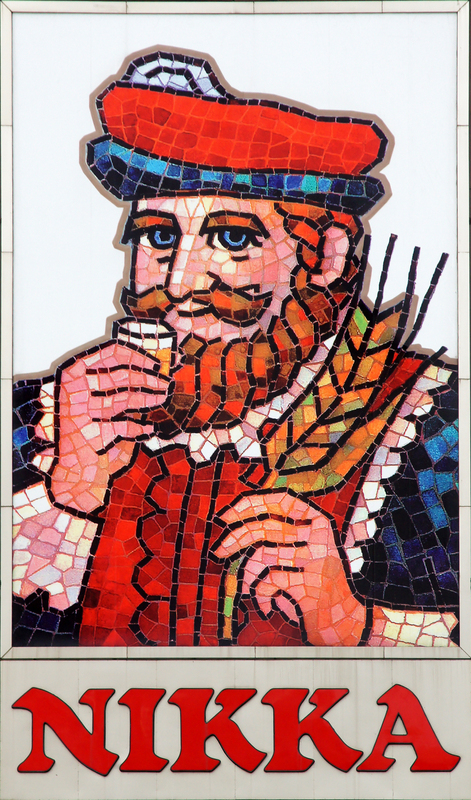 If you want to see our tasting notes click here. 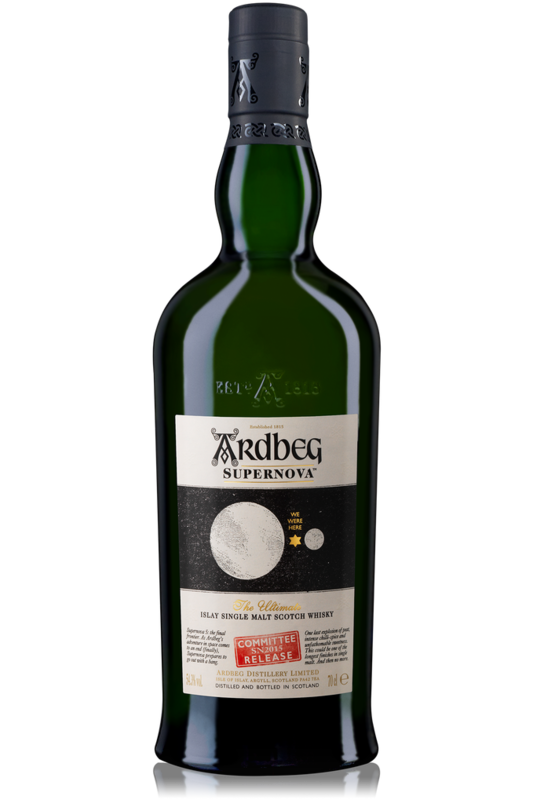 Well the time has come for the final release of Ardbeg Supernova. The Supernova is advertised as the peatiest of whiskies. There is some debate over this however due to the Octomore expressions from Bruichladdich, some of which claim to have peat levels higher than 200ppm. However, being all whisky geeky I’d like to say that measuring peat levels is a tricky thing. Most distilleries measure the peat levels of the malted barley instead of the final spirit.So how much of the peat makes it through to the actual whisky is contested and highly variable. There are also different methods of measuring peat in malt which can return very different results. So really it’s hard to say which is peatiest without taking the whiskies to a lab and running them through a barrage of tests. But all that aside, does it really matter? There are some who say that humans cannot differentiate peat levels beyond a certain ppm and that the doubling of ppm’s does not equate to a doubling of peaty experience on the palette. It is also well known that as whisky ages it loses peat concentration. Whisky Science has a good article on this. 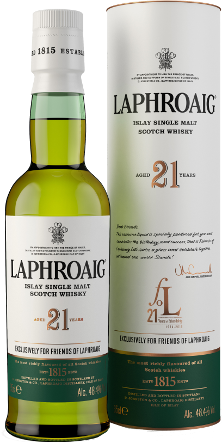 This post only covers the news aspect of the Laphroaig 21. For our tasting notes/reviews on it click here. The ballots are over but if you are friend of Laphroaig you might be able to find a bottle on their online shop. Rumour has it that about 13,000 bottles were released. Which translates to 6,500 full size (70cl) bottles. But this information is unconfirmed. Exciting news from Laphroaig! They are releasing a special bottling for the Friends of Laphroaig to commemorate 21 years of FoL.